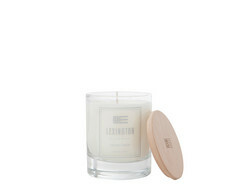 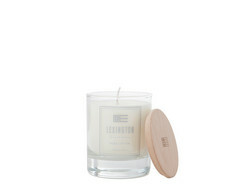 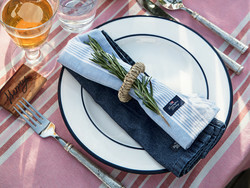 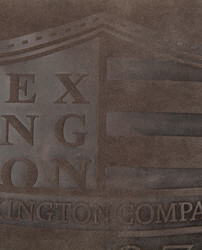 Lexington is influenced by typical New England style. 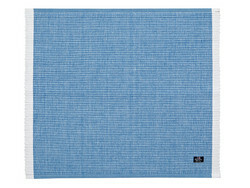 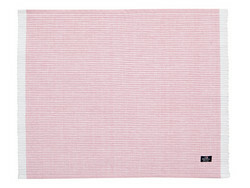 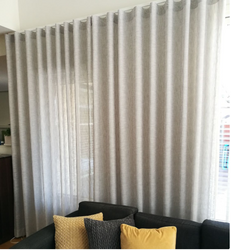 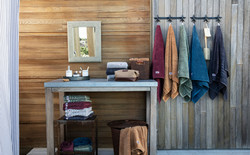 With the Lexington range you can always combine colors and styles, weather you live in the city or in the country side. 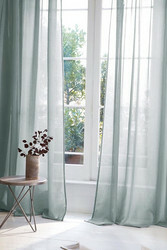 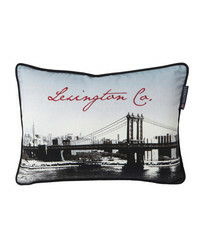 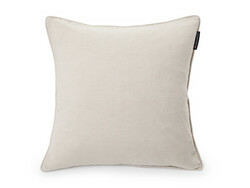 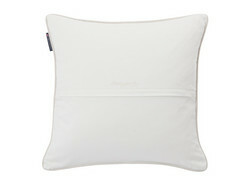 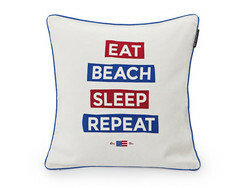 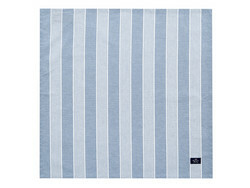 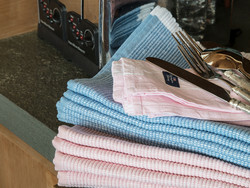 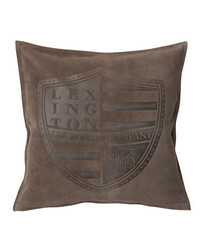 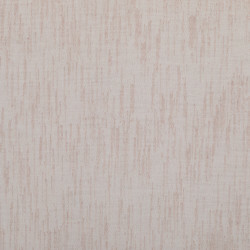 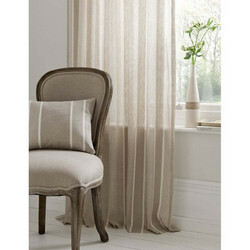 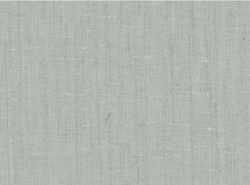 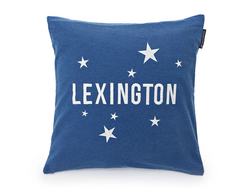 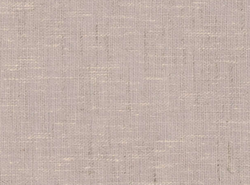 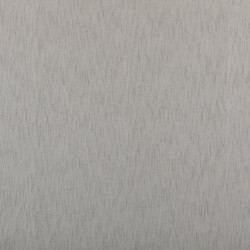 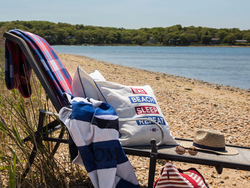 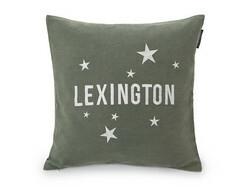 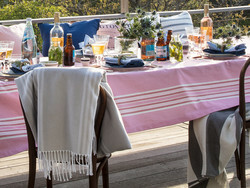 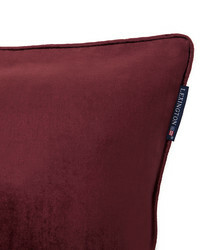 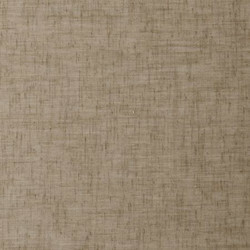 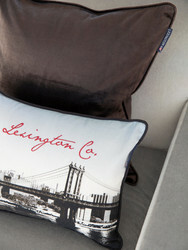 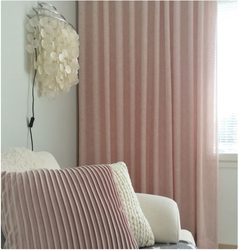 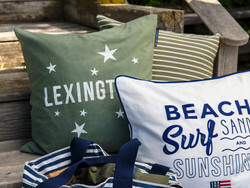 The Lexington brand provides a complete design concept for home textiles. 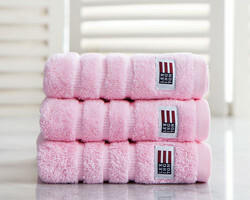 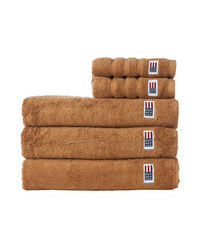 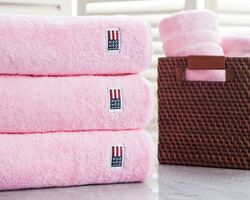 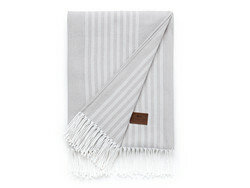 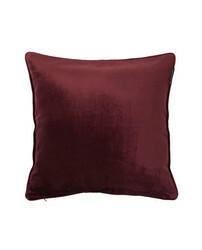 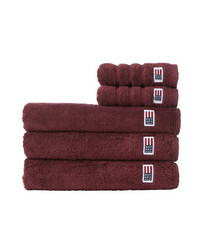 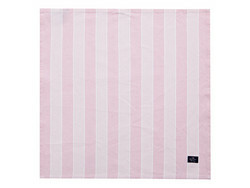 The collection consist of duvets, pillowcases, throws, bed spreads, towels, kitchen towels, clothes and other home accessories.